Fortune Teller Facts - Sagittarian Sun, Inc. In days of old, parlor games enlisted the aid of a Fortune teller who used mystical methods and tools to dazzle those in attendance. 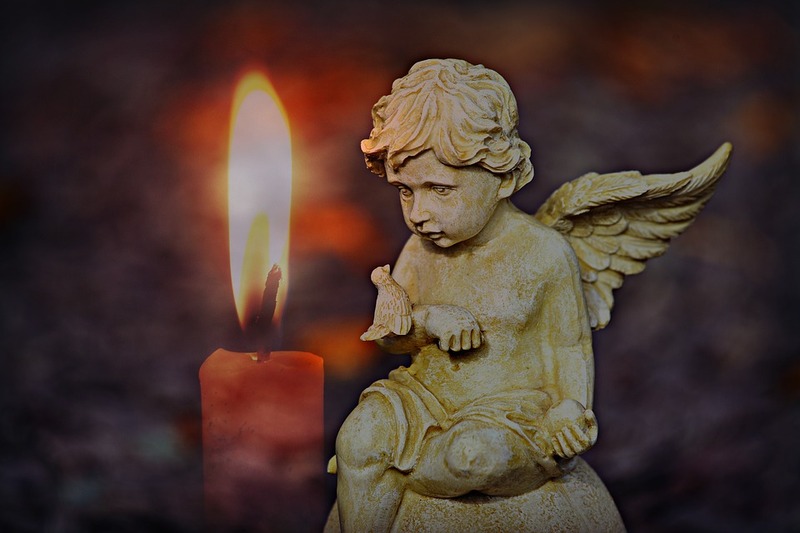 Most often used were the renowned Crystal Ball, Ouija (Spirit) Board, Tarot Cards, Runes, Tea Leaves, Palmistry, or he/she pulled out all stops and conducted a Séance. This person’s convincing expertise held a captive and very generous audience. But, were all of the ancient practitioners charlatans? 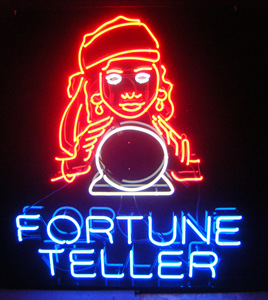 Fortune Tellers frequently use mystical methods, tools and hocus-pocus to dazzle customers. The Bible frequently mentions prophets, sages and seers. Precognition was a common practice, unquestionably feared, but, accepted in most cultures. There was a dark time, which called for the murder of any newborn who was delivered with a veil (mucus membrane) over its face; because it was believed to mean that the child was born with the sight. Fear of the unknown has plagued mankind, and created irrational myths, superstitions, lore, and beliefs. We fear most that which we do not understand. Then why is mankind so incredibly intrigued by the mystical, and especially those that practice the art? Have you ever asked yourself these questions? Will I get married? Will I have children? How many children will I have? Am I moving? Will I get the job that I applied for? How will I die? When will I die? Will I be successful? Will I be wealthy? Am I going to win the Lotto? Is my lover going to discover that I am the right one, and return? Am I going to get a chronic disease? Is Cancer going to kill me? When will I own my dream house? Am I going to get called back to the job that I was laid-off from? When is the war going to end? Is someone going to assassinate the President? Unfortunately, there are no ready or rational answers to many questions, in part because a decision hasn’t been made. People seek verification and/or validation to that which they already know or suspect. Destiny cannot be changed. As hard as it is to imagine, there isn’t too much that’s stuck in concrete within the expansive database in the sky. Free-will allows us many choices and options. As badly as people want to blame everything and everyone for the circumstances of their life, the truth is; the only person they have to blame is themselves. “You’re the psychic, you tell me!” Those words cause one to seriously wonder if this person goes into a physician’s office and challenges the doctor with these words, “Cure me, doc!” Or into a dentist’s office and foolishly says, “Drill me!” And, with the onset of the computer age, there is the more recent exclamation, “You read my blog! That’s how you know so much about me and my life!” As incredibly ludicrous as that accusation may sound, one has to seriously wonder, in this age of stolen identities, how anyone could possibly be that irresponsible to publicly display his/her soul, especially on the internet? There is always the charlatan who will frantically exclaim, “For a fee, I will burn holy candles, sacrifice a sacred chicken, and jump through hoops of hell-fire to; i.e., bring back your loved one in 24 hours, get the job that you desire in less than a week, and/or rid the horrible curse that is afflicting your family, children, spouse, dog, etc.” Sadly, those are a few examples of what can and does routinely happen. The consumer can choose to listen to this brand of fear-mongering, but, when someone proposes or intends to impose their will on someone else… RUN FOR THE HILLS! An ethical Reader will live by and practice; No Hidden Costs, False Hopes, or Empty Promises! A professional Reader will counsel and teach you how to help yourself! Anyone can hang a shingle, and proclaim that they are “God gifted and world renowned!” Anyone can fool themselves into unjustly charging unreasonable prices in an effort to convince themselves and potential clients that they are so incredible and extraordinary that they are worth the expense! These people don’t comprehend that the portal to hell is opened with deceit and blatant fabrication, because people fully expect to get what they pay for, and a fraudulent Reader can’t deliver!